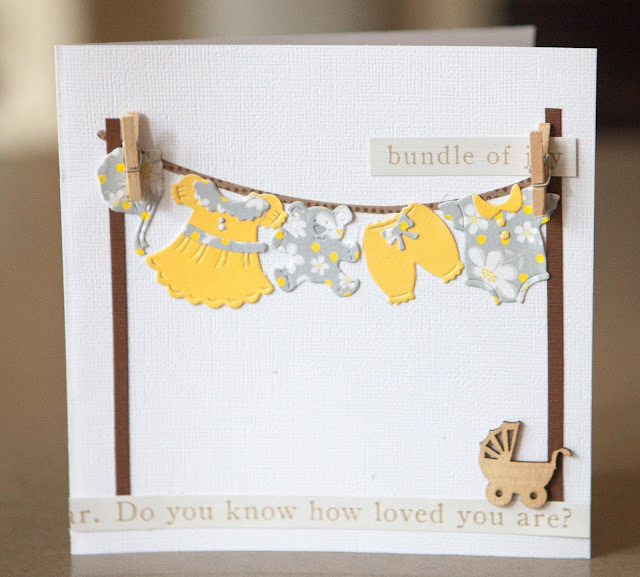 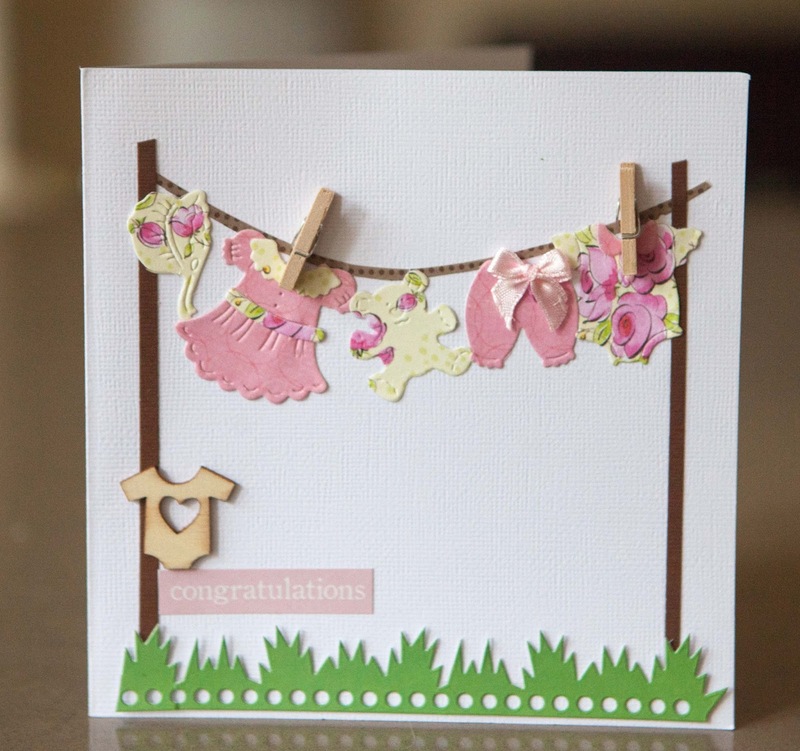 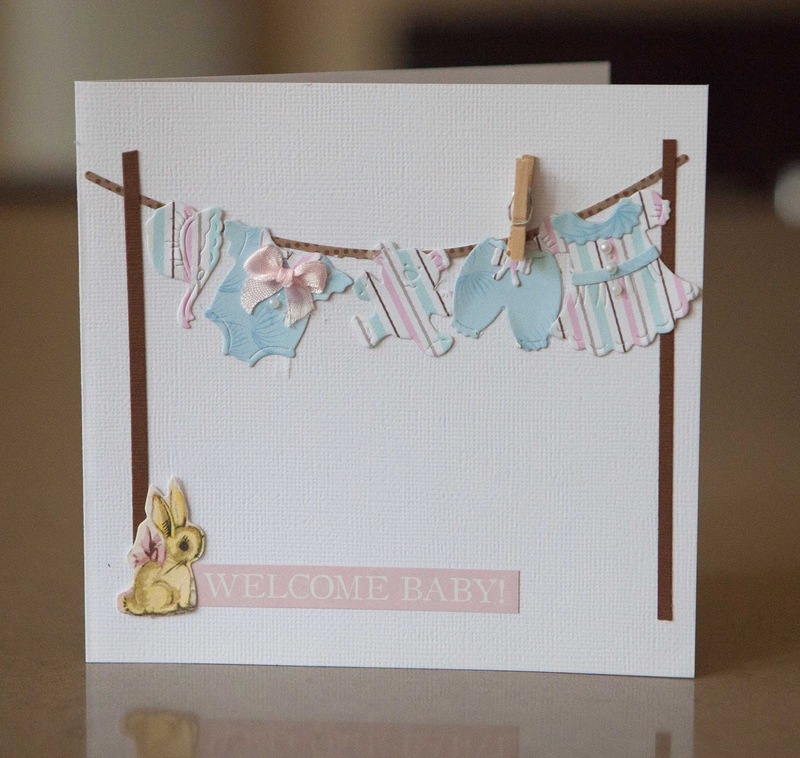 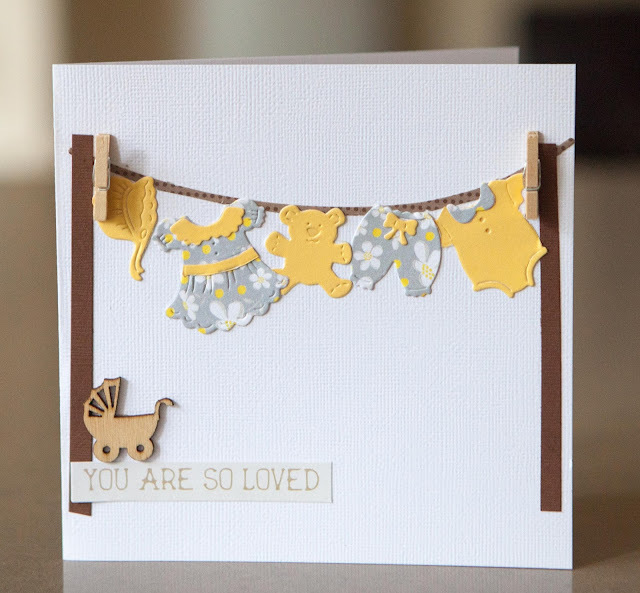 Creative Mayhem: Baby Girl Cards with Baby clothes on the washing line. 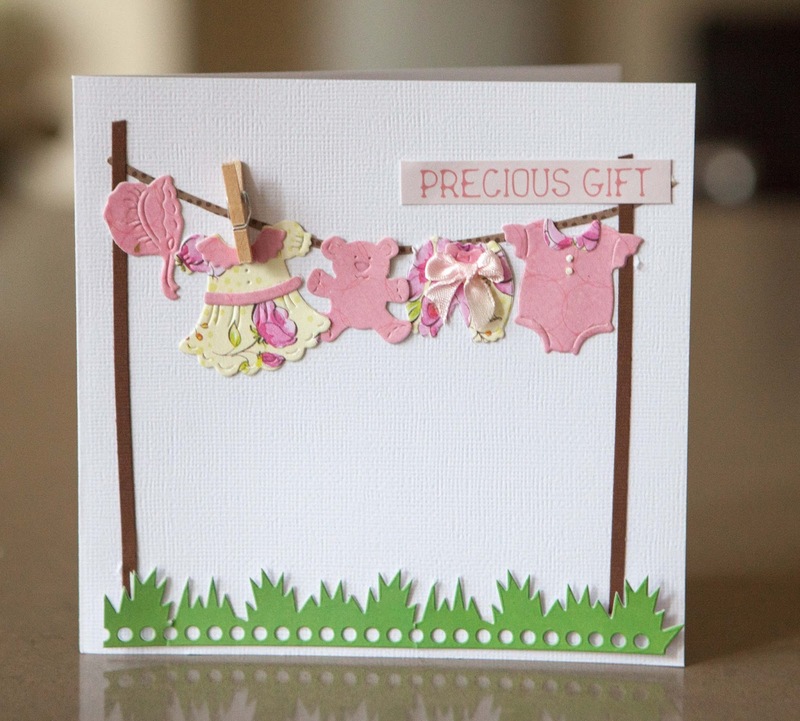 Baby Girl Cards with Baby clothes on the washing line. 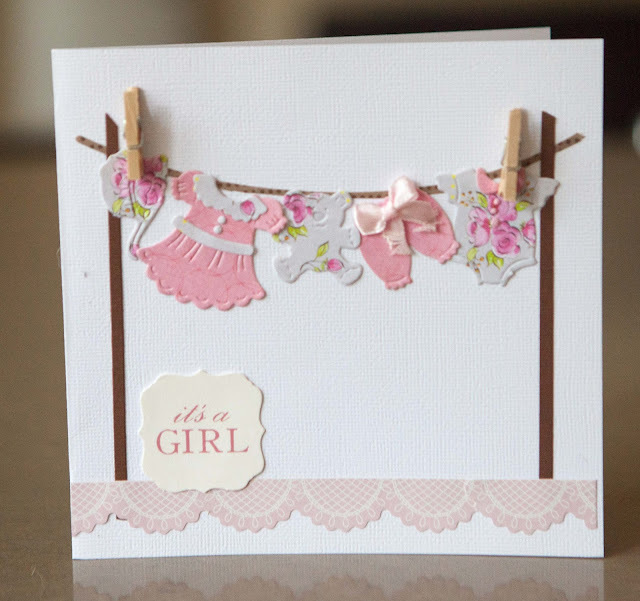 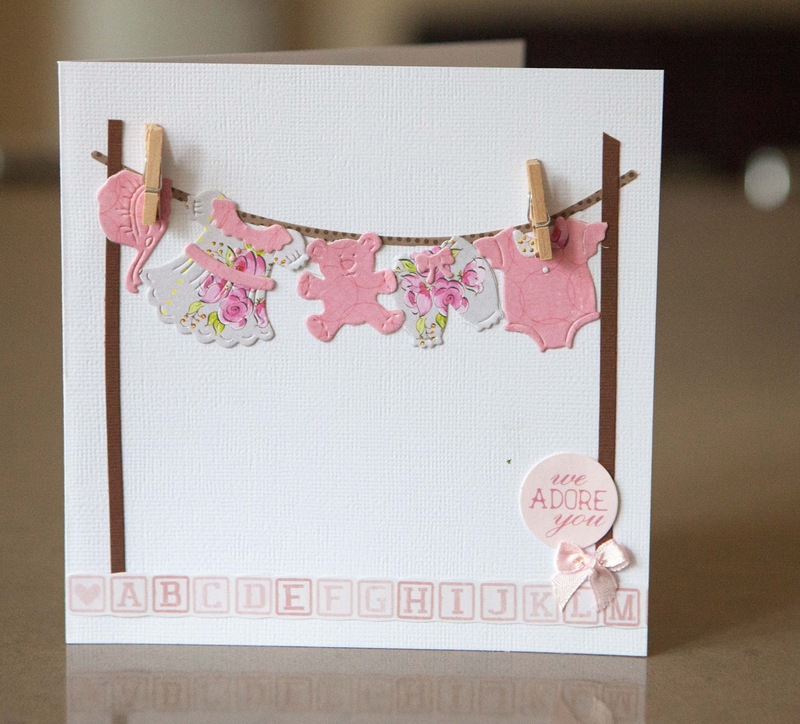 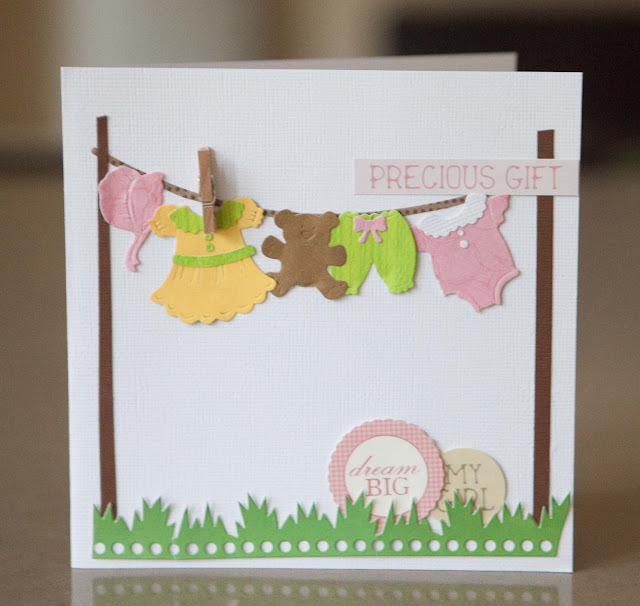 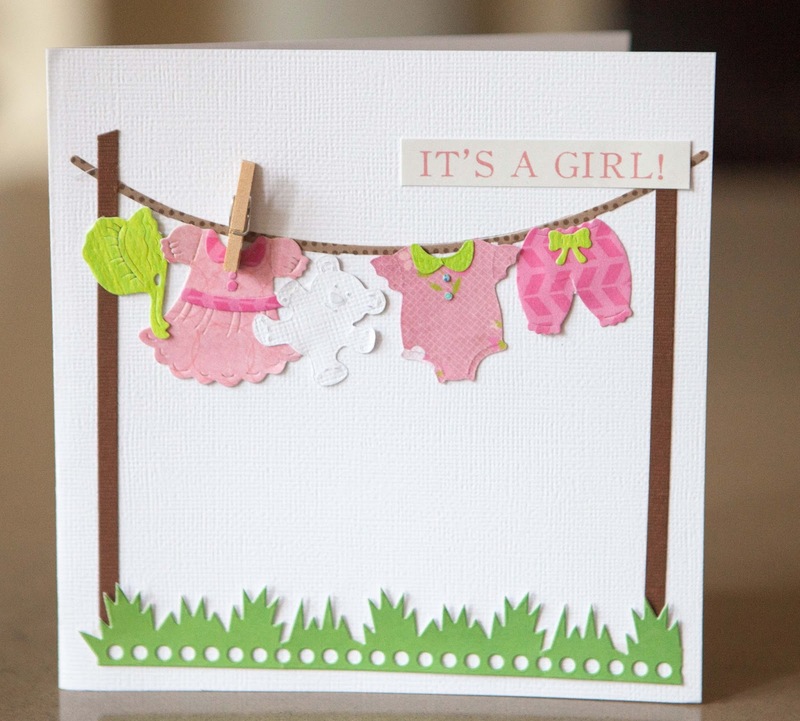 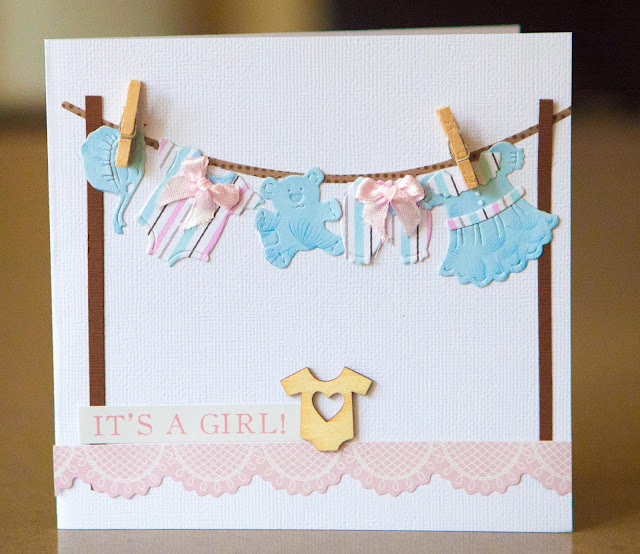 Here are some cards for baby girls using the Impression Obsession 'Washing Line Die'.